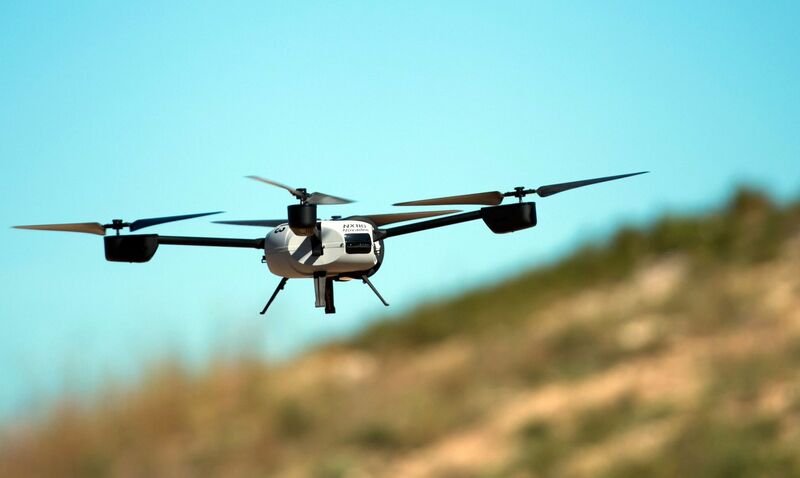 ATLANTA: This week, nearly two-dozen North Dakota aerospace and aviation leaders are in Atlanta for the AUVSI Unmanned Systems North America 2015 conference to showcase the state’s dominance in America’s hottest new industry. 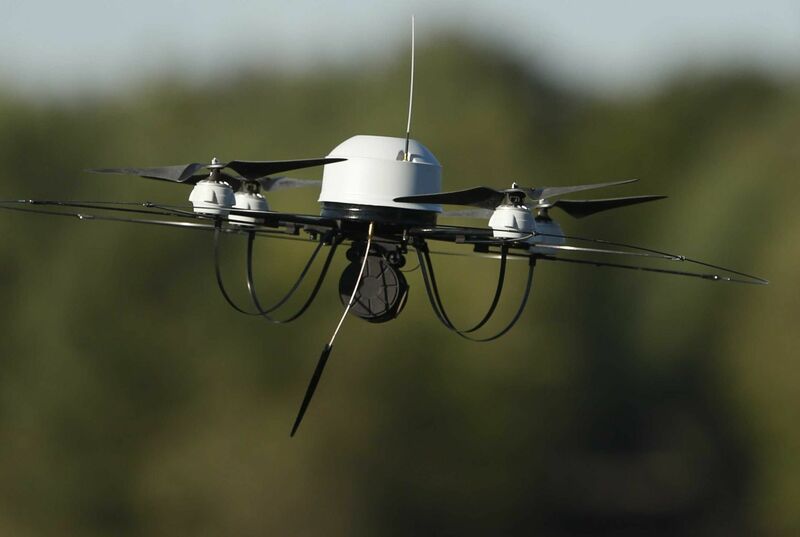 As one of the largest blocks of airspace available in the country for flying unmanned aerial systems (UAS) with the goal of integrating UAS into the national airspace, the delegation will be at the show to discuss how the nation’s first operational UAS test site is advancing research and has become increasingly open for businesses in this high profile industry. 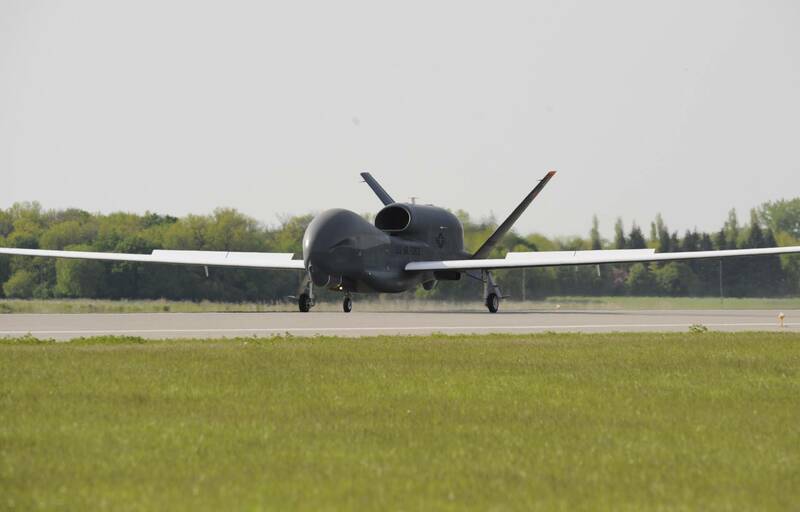 In 2014, North Dakota became the first mission-ready test site chosen by the Federal Aviation Administration (FAA) to assist in research integrating unmanned aircraft with manned aircraft into the national airspace. North Dakota alone has invested $22.5 million into the test site to advance research and development for the commercialization of UAS, and will be investing an additional $10 million further between now and 2017. In addition, the state’s ‘Research ND’ program will offers $5 million biannually in grants for research and development to organizations and companies involved in UAS research through cooperation with the University of North Dakota (UND) and North Dakota State University (NDSU). 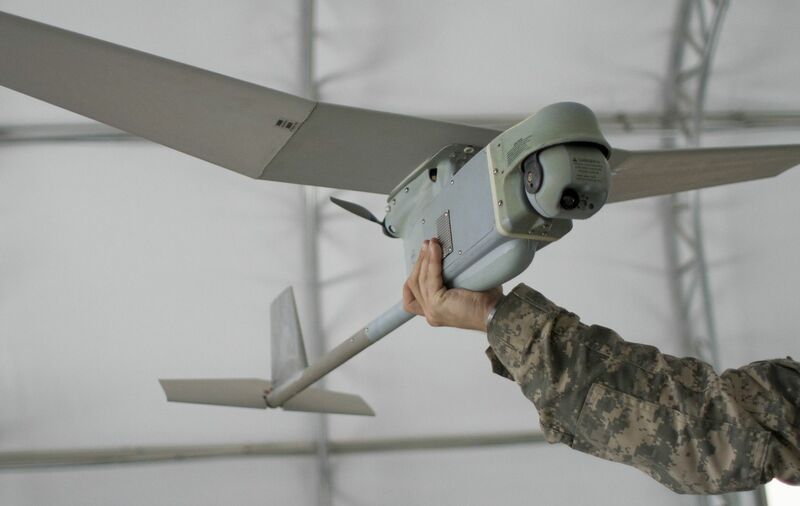 In February, the Grand Forks Air Force Base officially signed an Extended Use Lease Agreement that will allow for the development of the nation’s very first UAS business park, Grand Sky. Governor Jack Dalrymple has already appropriated $2.5 million in state funds to further develop the 1.2 million square-foot UAS aerospace and technology park, with plans ahead for further annual investment. Grand Sky is estimated to eventually house 3,000 collaborating innovators for the advancement of UAS technology, including anchor tenant Northrop Grumman – who just signed a formal lease agreement and will break ground on its new facility at Grand Sky in September. North Dakota’s Governor Dalrymple, along with officials from ComDel Innovation, Inc. and Altavian, also recently announced that the companies have signed a $3.2 million agreement to manufacture UAS and UAS components at ComDel’s high-tech manufacturing plant in Wahpeton, the first official UAS manufacturing project in the state. Alongside these larger business deals taking place in the state, North Dakota’s reputation for UAS innovation and proximity to an FAA test site has attracted many UAS tech startups, including Botlink, the creator of an all-in-one control and communications platform that allows UAS operators to control aircraft safely and securely through their own smart phone or tablet by processing all relevant FAA flight data – including avoidance alerts of other aircraft and restricted airspace. 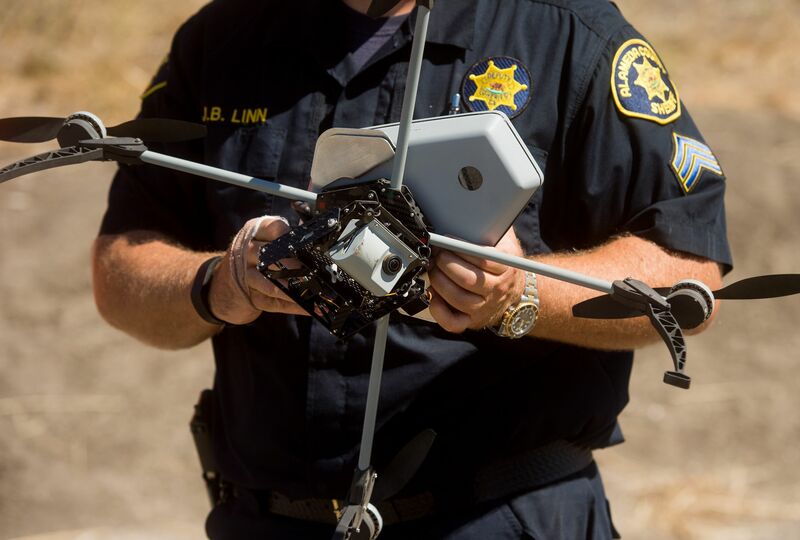 Just last week, Botlink announced its new password-protected encryption for secure drone communications that will prevent security breaches between UAS software and hardware, and through this partnership with authorization platform, LaunchKey, Botlink will be the first UAS app in the world with secure logins – solving one of the biggest concerns in the domestic UAS market today. These new business announcements are just the most recent examples of how North Dakota is leading on UAS research, training and development. In addition to North Dakota having unencumbered airspace across more than two thirds of the state available for FAA-approved testing, it is also home to a thriving private UAS industry, Grand Forks Air Force Base and partners with four universities prioritizing UAS research, including UND, NDSU, Northland Community & Technical College and Lake Region State College. UND, which has one of the most recognized UAS undergraduate programs in the nation, was the first university to offer a degree program in unmanned aviation in 2009 and is in the midst of a program re-vamp in effort to keep up with the evolving FAA regulations for the sector. “Building upon North Dakota’s long-term operational history and demonstrated performance in unmanned aircraft, and coupled with our collaborative efforts with both industry and the FAA, we are leading the nation’s efforts to safely, efficiently and effectively integrate unmanned aircraft to enable commercial UAS operations throughout our National Airspace System,” said Robert Becklund, executive director of the Northern Plains UAS Test Site.